This name has been popping up repeatedly in the past few months. So I finally sat down and had an in-depth read into this fascinating woman. 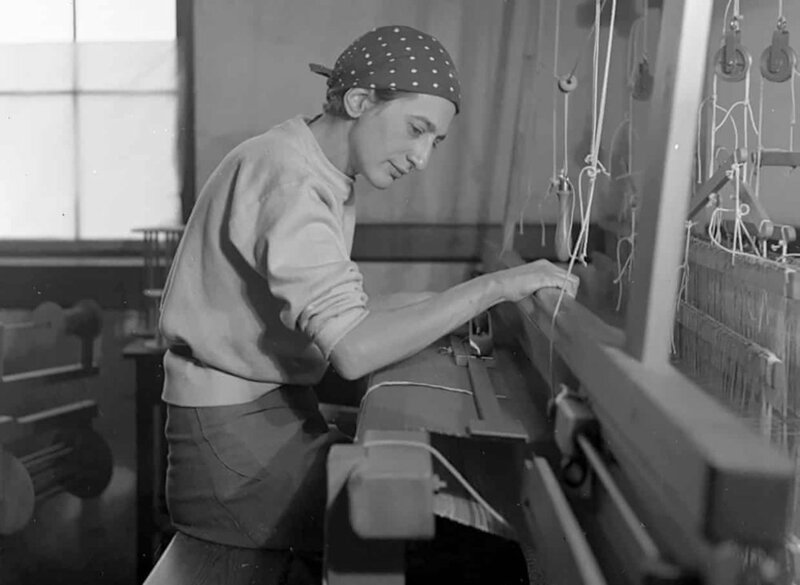 She attended the radical Bauhaus design school founded by the Architect Walter Gropius. She was drawn to weaving and designed modern radical creations incorporating new materials and shapes. Fell in love with another famous artist Josef Albers and they married a few years later before fleeing to America in 1933. Her work encompassed her own design aesthetic of bold shapes, contrasting materials and incorporating new purposes within ‘everyday’ creations i.e. sound absorbing cellophane tapestries. Her balance of colours and forms have continually inspired artists and designers. In particular Paul Smith who created a 2015 catwalk collection in the Albersees honour. More recently he’s created a new collection focusing solely on Anni Albers inspiring textiles. There’s an exhibition at the Tate Modern, London. This article by ‘the Guardian’ was particularly interesting. Nice to see florals are still going strong from the Resort 19 runway shows. Gucci always seems to deliver delectable floral inspiration from their designs. There was also a lovely array of romantic prints from Altuzarra, Antonia Marras, Bluemarine, Etro, Givenchy , Kage, Louis Vuitton, MSGM, Rochas and Ulla Johnson. Time to update the florals. I recently discovered the beautiful pastel world of the designer Maria Marie (Marioly Vazquez). So much colour palette inspiration for future prints. Check out her instagram here or her website here. Check out the beautiful prints and colour palette of H&M's latest 'Green' collection. A fresh approach towards more sustainable fabrics and transparent production processes. A subject within the design world that has taken too long to shift into more genuine commercial practice. Lately, I've noticed a significant increase in the use of sustainable fabrics in 'fast-fashion' stores. 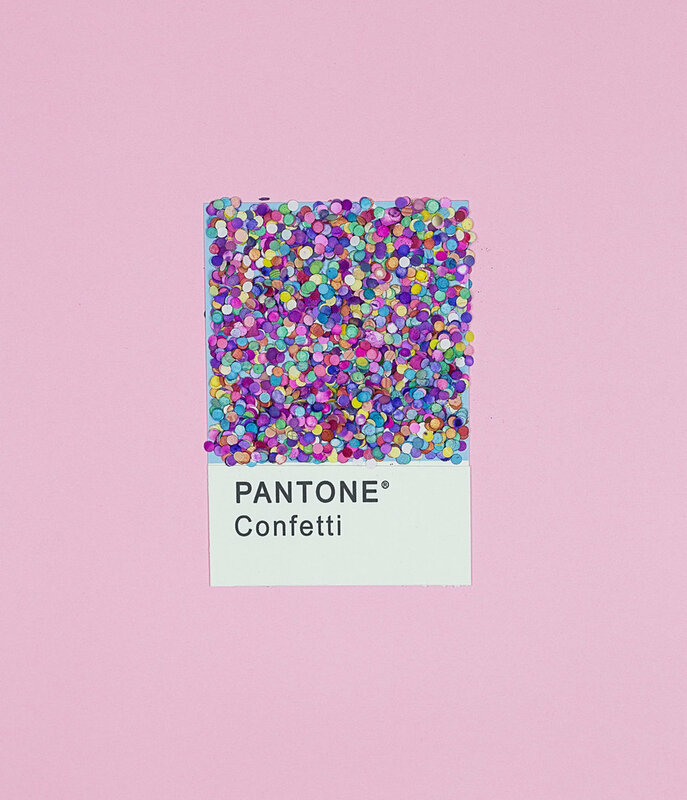 Even small new labels are committing their brand and products to use many of these fabrics such as Tencel, certified organic cotton/linen/silk or recycled Polyamide/glass/plastic/polyester. In the past, I've felt the lack of success with many 'sustainable' collections was the lack of actual aesthetic appeal of the final product. The delicate abstract florals and tailored floaty designs create a beautiful collection that puts sustainability/consciousness as a bonus add on. Hopefully with time it will just become standard. So much Animal print!!! It's continued on from S/S 18 and hit F/W 18 with a colourful pop. As seen at Max Mara, Roberto Cavalli, Versace, Tom Ford, R13, Ashley Williams, Adam Selman, Preen, Saint Laurent, Zadie & Voltaire and many more. There was still a place for the more classic colours in golden browns but it was the colour infused interpretations that offered a fresh contemporary twist that caught my eye. Creating and updating animal prints as I type! Check out the ones I already have here or contact me to view exclusive prints. It can be overwhelming to decipher trends in the ocean of images out there. Everyone has their own personal favourite websites for trend research and inspiration. For various reasons these are mine. Watching documentaries on inspiring designers and muses is a great way to stay motivated and creative. I recently re-watched a wonderful documentary ‘Diana Vreeland: The Eye Has To Travel.’ A very interesting and inspiring look into a woman who gave so much to the fashion world.